MICROTEC is part of the Agora Industries group, a cluster of complementary businesses with high added value. The company specialises in electronic and mechatronic design, test engineering services, single-phase industrial wiring, small and medium series as well as operational maintenance. MICROTEC operates mainly in the aerospace, aeronautical, automotive, defence and medical sectors. The dual competence IPC and ECSS. Proposal to optimize the assembly cost by adapting the “process quality” slider to the best “need/cost” compromise.  Microtec is the industrial partner for all or part of the process, from the study to the manufacture of your electronic projects, offering its customers “intervention at every stage”.